We Plan, Design & Develop Mobile Apps - employing platform functionalities to build high quality custom apps. We understand devices, leverage its functionalities, screen sizes and technical features to the full extent..
MAXWELL built iPhone & Android apps are sophisticated and easy to use. With our rich experience in branding, the world of web and online marketing we help companies benefit from the opportunities apps offer. Our dedicated iOS & Android mobile app developers create attractive, functional and intuitive user interfaces to leverage the features and reach of mobile devices. 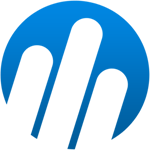 MAXWELL built mobile app comes with solutions to unique challenges; with myriad operating systems, devices, various display sizes and unique features. The Android applications which we configuration are especially charming to utilise and are quick and they consume less data and battery control. We want to provide the best for you! 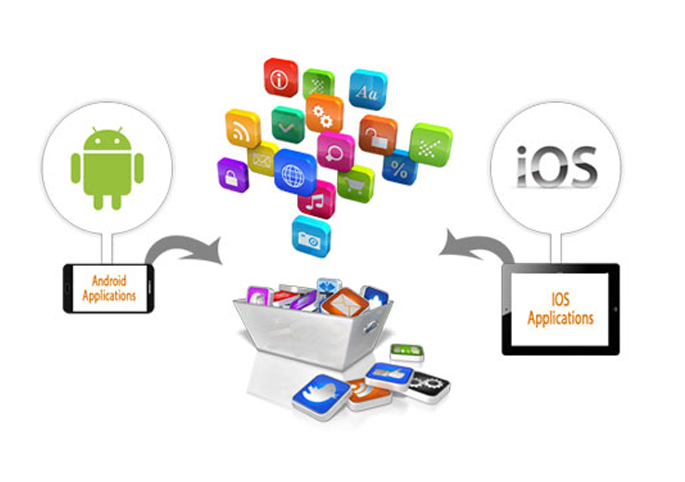 MAXWELL GLOBAL SOFTWARE is one of the head iOS application Development Company situated in Chennai India. We are a trusted gateway for your business to make iOS applications at reasonable cost to build your business. Multi-platform mobile application development provides the user experience and functionality of native apps with the multi-platform compatibility of mobile web apps. This approach provides the best of both worlds.